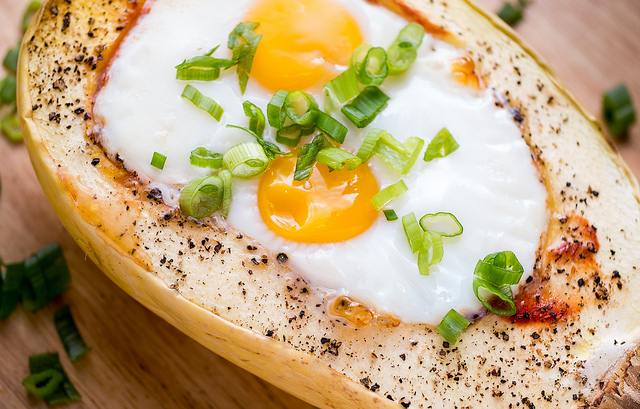 What Are Your Low Carb Can't Do Without Recipes? What Are Your Low Carb Can’t Do Without Recipes? Now obviously I have one recipe for each of the above, however you may have a different recipe and I’d love to know what you consider a can’t-do-without-low-carb-recipe. So I’m not asking for your recipe, just the title so I can get an idea of what you’re all drooling over. Let the comments begin! I've always abhorred the idea that the only way to lose weight is to starve yourself, eat foods that are foreign to you, or gulp down special weight loss potions. I've proved that it is not only possible, but it's easy and fun to lose weight The UnDiet way. The UnDiet is extremely flexible, allowing you to make deviations based on your personal taste, the choices confronting you at any given time, your mood, your cooking skills and the time you have available. A gourmet cook can be happy with The UnDiet as well as those who don't know or care what saute means. You can eat out at restaurants and parties and still not fall off The UnDiet. You can eat olive oil, butter, cream, meat, mayonnaise and still not fall off The UnDiet. You can eat until you're full and still lose weight, once you've mastered the basic principles of The UnDiet. So dig in to this blog, subscribe to the newsletter for lots of extras not published on the blog and get ready for the Kindle book coming soon.